We have finally received official confirmation of Red Hood as one of the upcoming downloadable characters for the diverse roster of Injustice 2. Following a leak last week, the gun-wielding alternate persona of Jason Todd was speculated to play quite different from Deadshot. The projectile-heavy assassin is already proving to be a source of frustration for players because of how he is able to zone them out with his trusty wrist cannon. The speculations, though, were both accurate and inaccurate. Red Hood is designed as a hybrid character that gets the best of both worlds. He can keep opponents at bay by using all sorts of projectiles, forcing foes to stick to their side of the screen. However, he is also able to quickly close the gap to get in their faces when the need be. 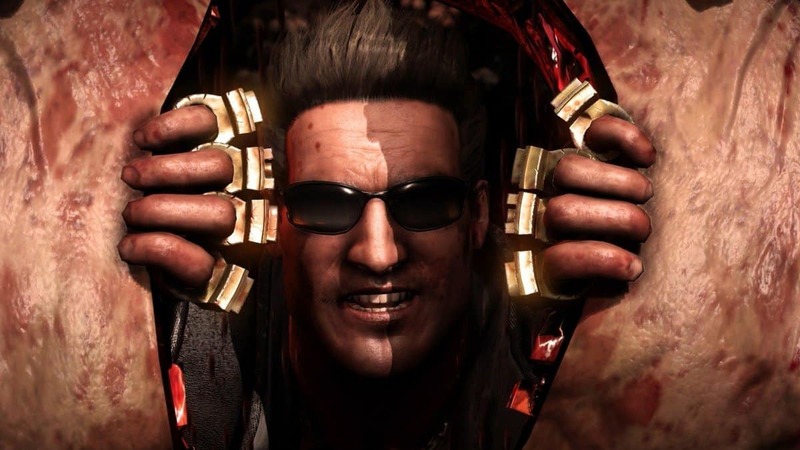 Red Hood appears to be execution-heavy, and players will have to make fast decisions to decide whether they want to bomb their opponents from afar or roll in for some meaty blows and juggle before bombing them in the air. Red Hood is scheduled for a release in June as part of the game’s first “Fighters Pack” DLC. 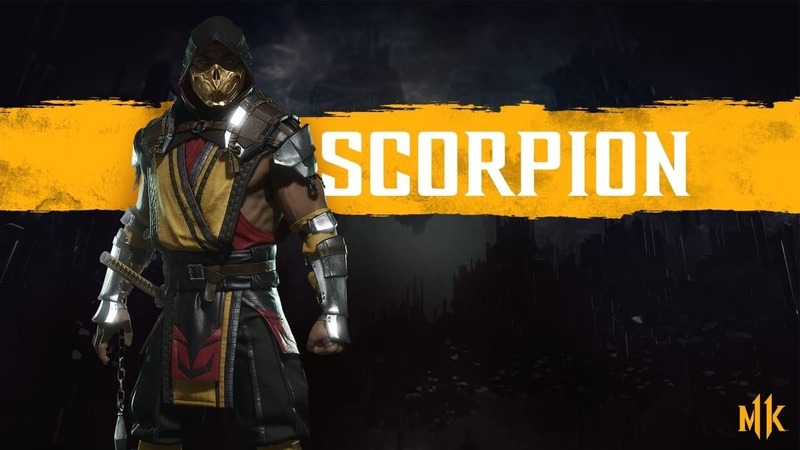 In addition to Red Hood, the pack will feature Starfire from Teen Titans and Sub-Zero from the developer’s critically acclaimed Mortal Kombat franchise. 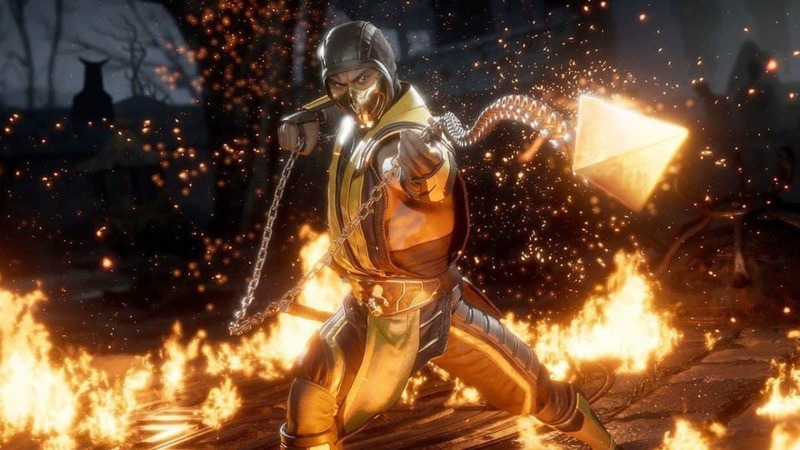 Other characters that have already been confirmed to arrive at an unannounced later date include Black Manta, Spawn, and another guest character in the form of Raiden. In other news; the first premium event of the 2017 Injustice 2 Pro Series took place on the weekend at Combo Breaker in Chicago, Illinois. It was where NetherRealm Studios revealed Red Hood as an upcoming character. The developer has already expressed a long commitment to the game’s competitive scene. More events are split in the coming months. For a complete schedule, head here. Injustice 2 is now available on PlayStation 4 and Xbox One.